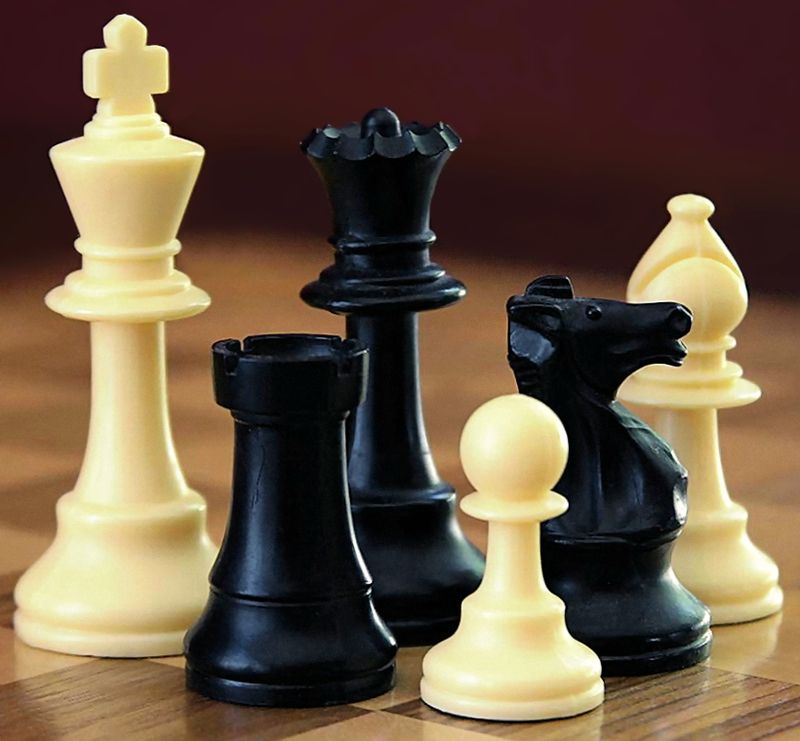 Join chess teachers Bruce Wishard for a free weekly chess program. This program is open to all youth between the ages of 7-17 only please. All levels of learners are welcome! Chess sets will be provided. Primary focus will be on critical thinking, strategy, logic and problem solving skills.